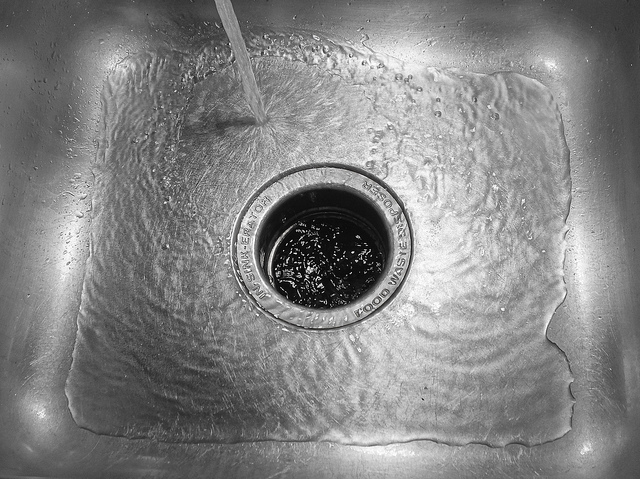 Most people don’t think about the consequences of the kinds of liquid waste they pour down the kitchen sink or flush down the toilet. However, all that waste ends up somewhere and is reused for further use elsewhere. The problem is, once it’s down the drain, we tend to just forget about it. The result may be a number of things from clogged pipes to sewer backups. Did you know that studies have found a number of medications from antidepressants to ibuprofen to antibiotics in drinking water supplies throughout the U.S.? Avoid flushing or draining those unused medications. Instead, mix unused or expired medications with something unpalatable such as kitty litter or coffee grounds and include them in your regular trash. We’ve all been there. The temptation of just washing that oil down the drain after cooking up some delicious bacon. We may also think that since we are using a “degreasing” dish washing liquid that it would be just fine right? Wrong! First, any kind of fat, oil or grease will solidify once cooled in the drainpipes. Like a clogged artery, these oils will keep accumulating, thus clogging the pipes and causing an expensive mess. Oh, and about that degreaser? It’s even worse. All it tends to do is carry the fats, oil and grease further down the pipe stream, coating more of the pipes and allowing for more clogs. Keep fats, oils and grease out of your plumbing system, period! Paper Towels, Scrub Pads, Wipes, Cotton Balls, etc. Here’s a quick rule, if it’s not toilet paper, don’t flush it! Toilet paper is specifically designed to break down in the septic tank or sewer system. Paper towels and other materials are designed to be a lot tougher than toilet paper. This means that their potential for causing clogs, sewer and septic backups are exponentially higher. After using paper towels, pre-moistened wipes or cotton balls, just throw them in the trash. Toxic chemicals can be anything from bleach, to paint thinner or even motor oil. Liquid waste at some point is either reused or recycled back into surface waters. These toxic chemicals in other words, are being introduced into our environment and have the potential to destroy echo-systems. Another chemical that should be staying away from the drains are chemical drain cleaners. You would think that these products would be okay to use because they are so commonly found. However, these chemical drain cleaners can actually damage the integrity of your pipes and septic systems while they may not even cure the problem in the first place. Instead, try using all-natural biological drain cleaners. These types of drain treatment products use safe, natural bacteria to properly breakdown biological waste in septic and sewer systems. Plus, they work wonders in clearing up those pesky clogs you may experience from time to time. Lapin Services provides one of the most powerful biological drain treatment products on the market today with BioOne. 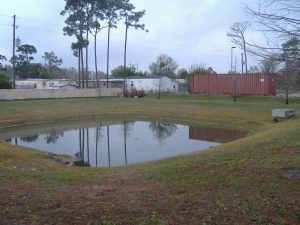 It starts working immediately; clearing up any clog you may have while simultaneously prolonging the life of your septic system. All of these tips, plus proper routine maintenance practices, are sure to see the plumbing or septic system in your home last. 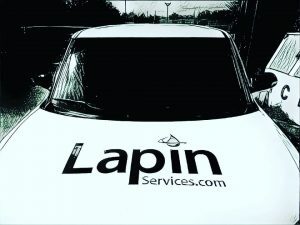 If you’re having any kind of clogs, leaks, backups or have any plumbing questions, give our techs at Lapin Services a call.